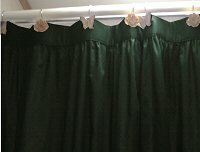 This item is a kitchen curtain (featured at the bottom section of the image) only; valance (featured at the top section of the image) is sold separately. 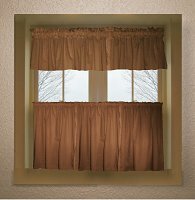 This pretty, solid copper brown colored kitchen curtain is available in many custom lengths and with optional white lining, same color lining or blackout lining for full privacy. 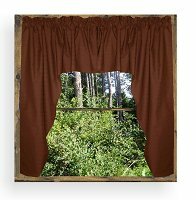 Kitchen curtain is 2 panels; each panel is 40" wide. Choice of several lengths to get the just-perfect fit. 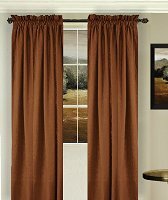 Choice of 1 1/2" or 3" pocket to insert curtain rod for hanging. 1 1/2" header (above the rod pocket). Available with or without white, same color or blackout lining. 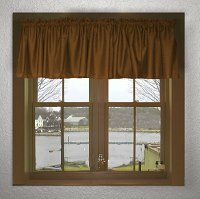 Kitchen curtain can be use on bedroom and bathroom windows as well. Washable: gentle, tumble low, low iron if needed. 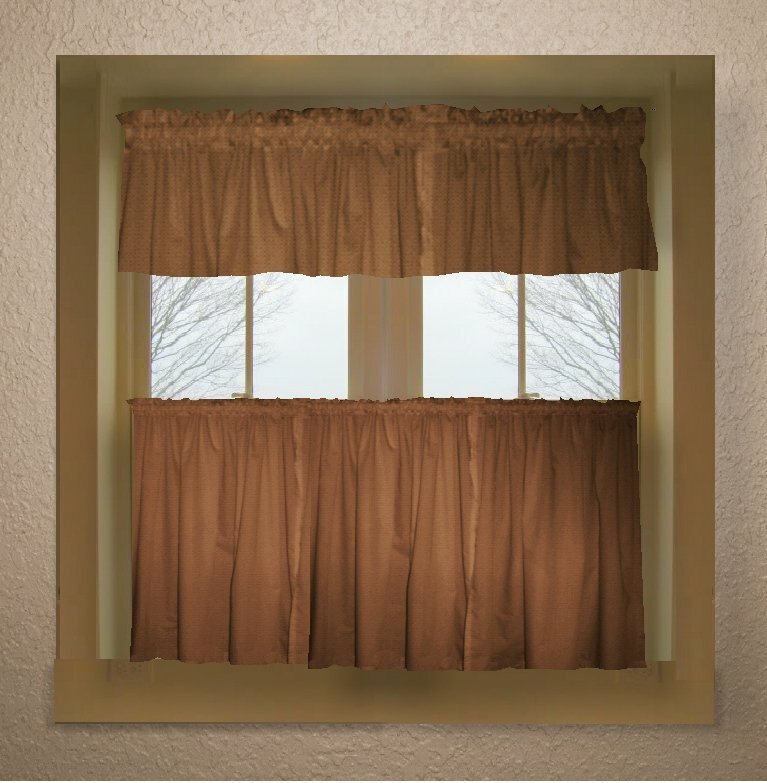 **Image above features a kitchen curtain (bottom piece) with a matching valance (top piece, which is sold separately). 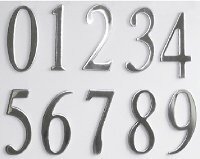 **We highly advise to purchase all the matching items (that you have already planned on), in one big order; As opposed to placing more than one order for the same color matching item(s). 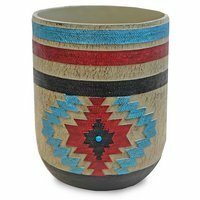 The color shade of these items can and does vary from time to time. For this reason we will not be able to guarantee an exact color match of the current color shade to a subsequently placed order for these same color items. 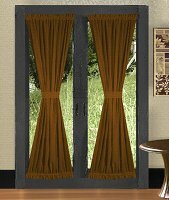 If adding white or same color lining to the curtain, please select the white or same color lining length range value that encompasses the length selected for the kitchen curtain. If lining is added, it will be sewn to the panels on all four edges i.e. the lining will be completely attached. Each lined panel will look like a single piece. Curtains with blackout lining: dry cleaning is recommended. 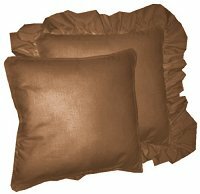 Blackout lining is white lining but with heavy thermal properties. It will help reduce outside noises and is almost completely non-transparent. 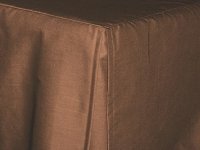 For a fabric sample of this solid copper brown colored kitchen curtain, please send us your request to fabricsamples@pacificstarproducts.com. Please be sure to include the item id. Limit 5 swatches per customer. 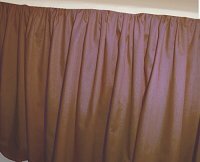 More on this copper brown kitchen curtain: item guide.